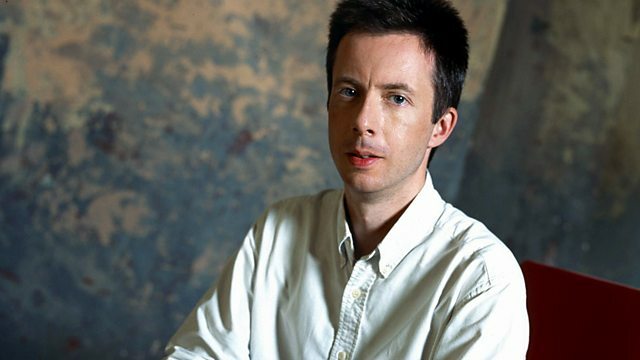 John Shea presents a performance from the 2014 Proms with the BBC Symphony Orchestra conducted by Josep Pons in a programme of Jonathan Dove, Mozart and Ravel. John Shea presents a performance from the 2014 BBC Proms with the BBC Symphony Orchestra conducted by Josep Pons in a programme of Jonathan Dove, Mozart and Ravel. Orchestra: BBC Symphony Orchestra. Choir: BBC Symphony Chorus. Conductor: Josep Pons. Choir: Radio Belgrad Choir. Orchestra: Simfonični orkester RTV Slovenija. Conductor: Marko Munih. Performer: Tonko Ninić. Orchestra: Zagrebački solisti. Performer: Martin Hackleman. Orchestra: CBC Radio Orchestra. Conductor: Mario Bernardi. Orchestra: Slovak Radio Symphony Orchestra in Bratislava. Conductor: Ľudovít Rajter. Performer: Jed Wentz. Performer: Marion Moonen. Performer: Domen Marincič. Performer: Dalibor Miklavcic. Singer: Bernarda Fink. Performer: Rainer Zipperling. Performer: Ghislaine Wauters. Performer: Harald Hoeren. Ensemble: Camerata Köln. Ensemble: Berlin Philharmonic Orchestra. Conductor: Sir Simon Rattle.